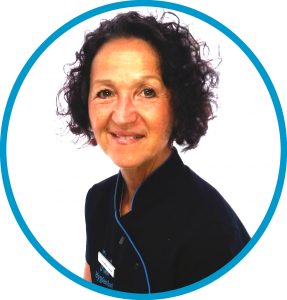 Dentanurse is a UK business dedicated to keeping dental staff & patients safe. With an innovative range of products used worldwide, our First Aid Kit for teeth is a must for any emergency pack. 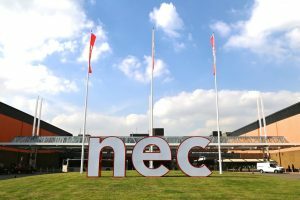 Dentanurse (UK) Ltd is a British owned and run business specialising in the supply of dental products. 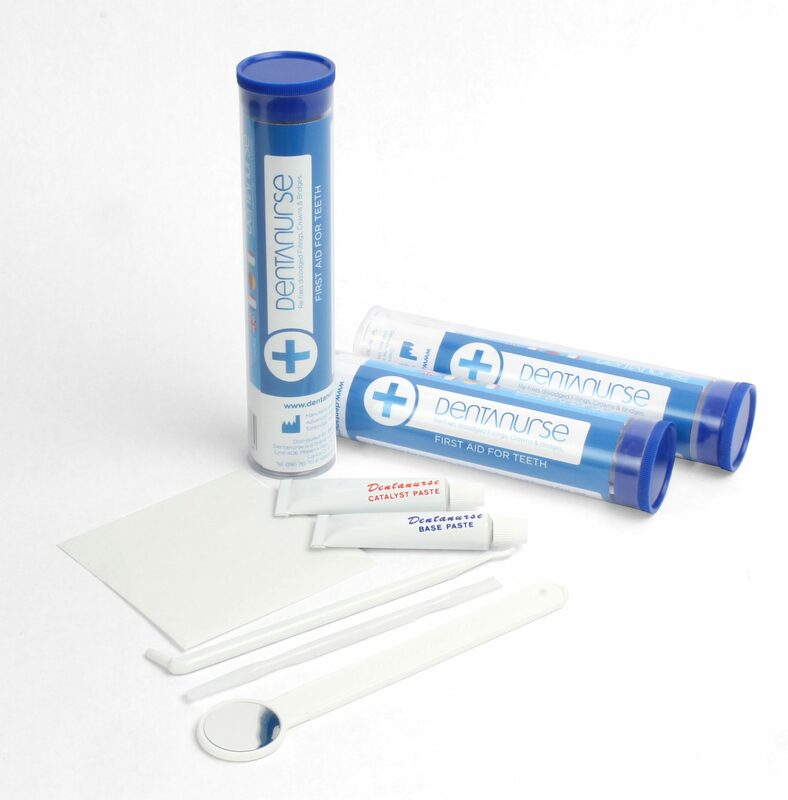 The Dentanurse product range includes products for the professional that have been tried and tested in a busy surgery environment to offer real benefits at an excellent cost. The flagship products for Dentanurse were all invented and developed by dentists. 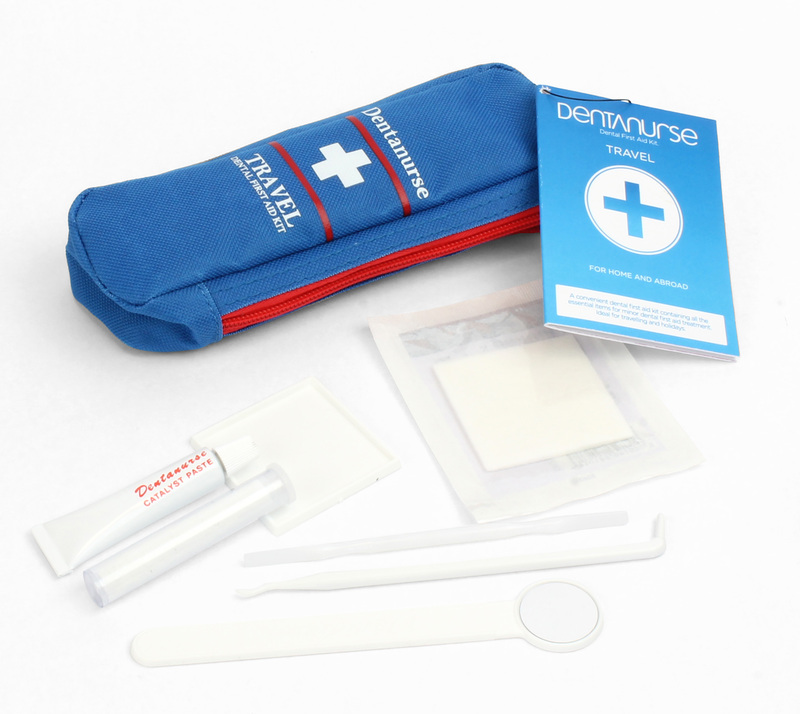 Dentanurse products are for the safety of Dental staff and patients. Used worldwide, our products have made it as far as the South Pole! This clever kit includes everything you need to dress broken teeth, fix dislodged fillings and inlays and repair broken crowns or bridges in a handy travel-size pack. A complete travel bag of Dental Equipment designed to keep you ‘ready-for-action’. Includes an overview booklet of common dental problems and suggests appropriate action to be taken. Designed for gentle yet highly effective cleaning on-the-go. 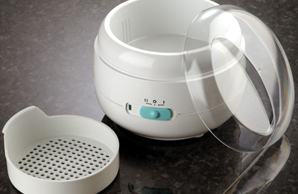 The battery powered Sonic Cleaner is sealed and water-resistant, making it perfectly safe for bathroom use.